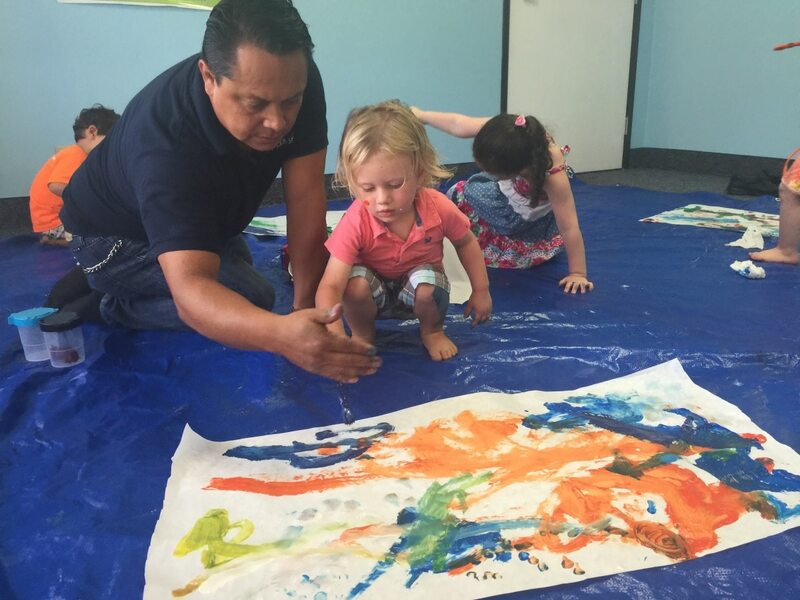 Summer is the perfect time for kids to try something new, as well as for current students to retain their Spanish proficiency during the break. Weekly themes are presented to expose the students to new experiences and new vocabulary. Students learn the language while having fun with music, performances, food, costumes, crafts, yoga, soccer and much more. 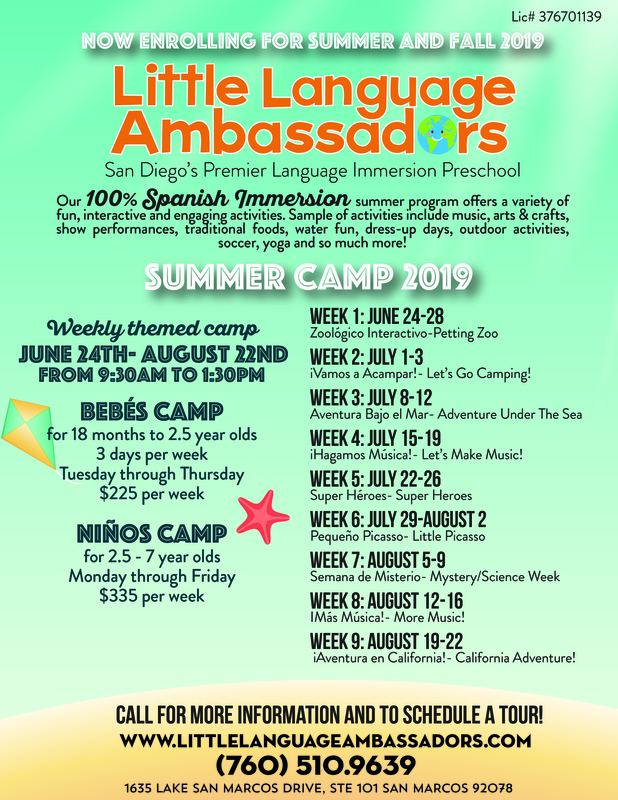 Little Language Ambassadors offers a 100% Spanish immersion summer camp for ages 18-month olds to 7-year olds. Click here for the admissions form.